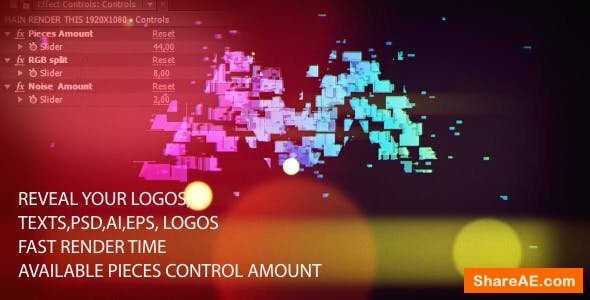 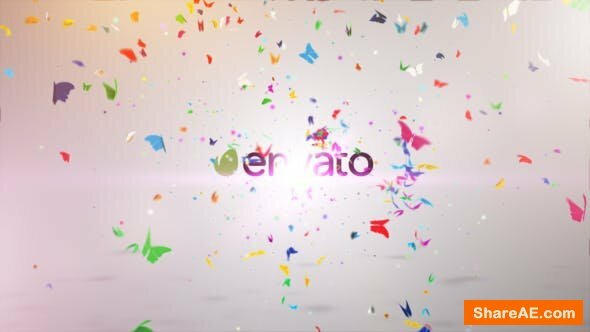 ::Colorful Light Logo Reveal:: is an Adobe After Effects CS5.5 project file. 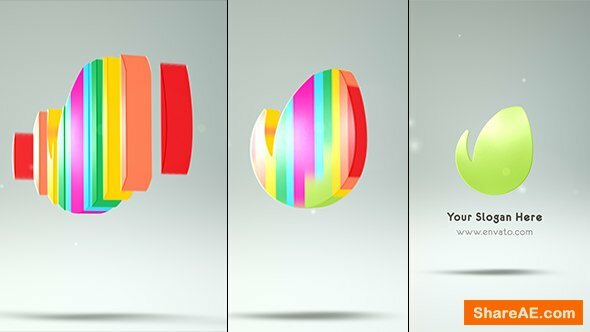 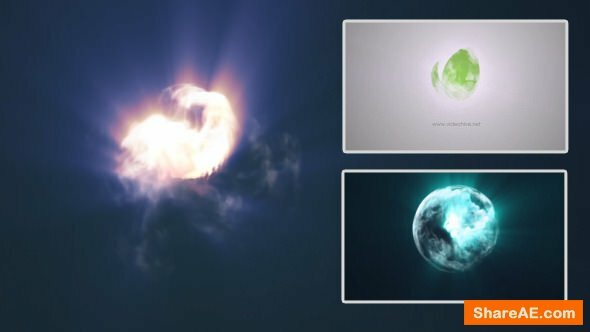 Awesome Light Logo reveal for your logos ,texts etc.Comes with contols – see the picture below. 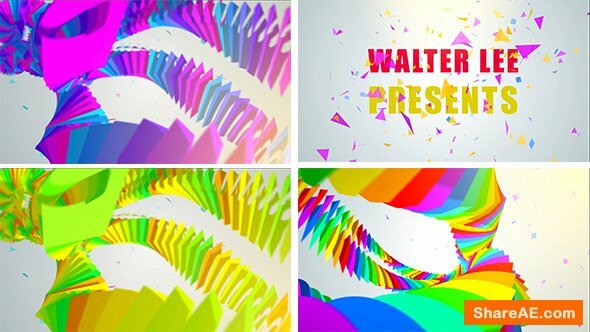 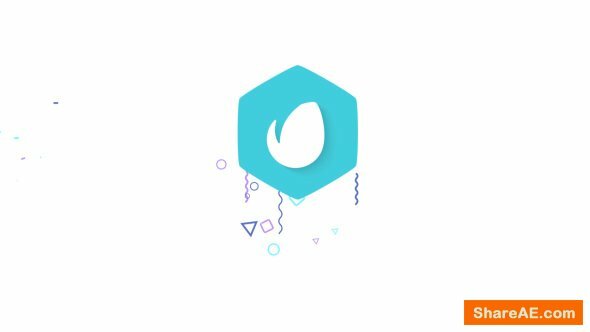 No plugins needed,fast render time.Make great looking intros,openers for your next project.